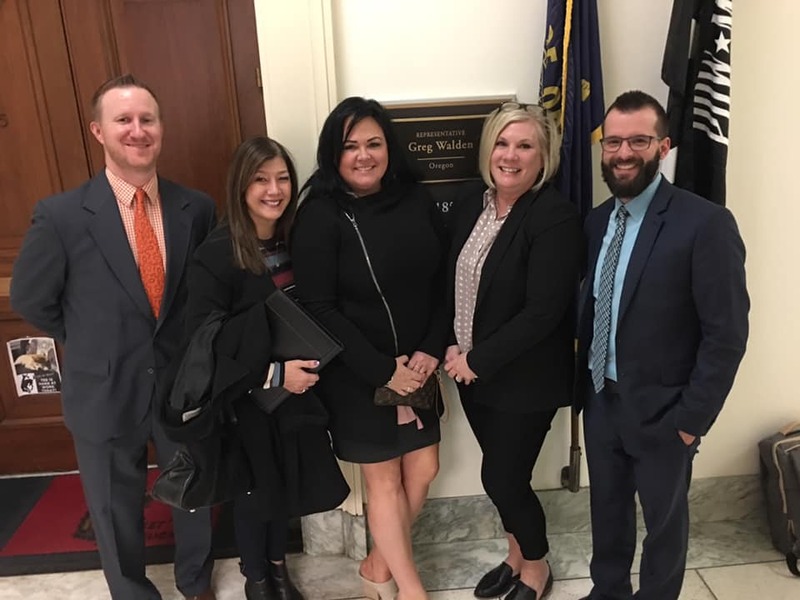 Recently a group of individuals from Oregon visited Washington DC for NAHU's Annual Capitol Conference. Check out our OAHU team working hard and review the attached talking points that you might find interesting. 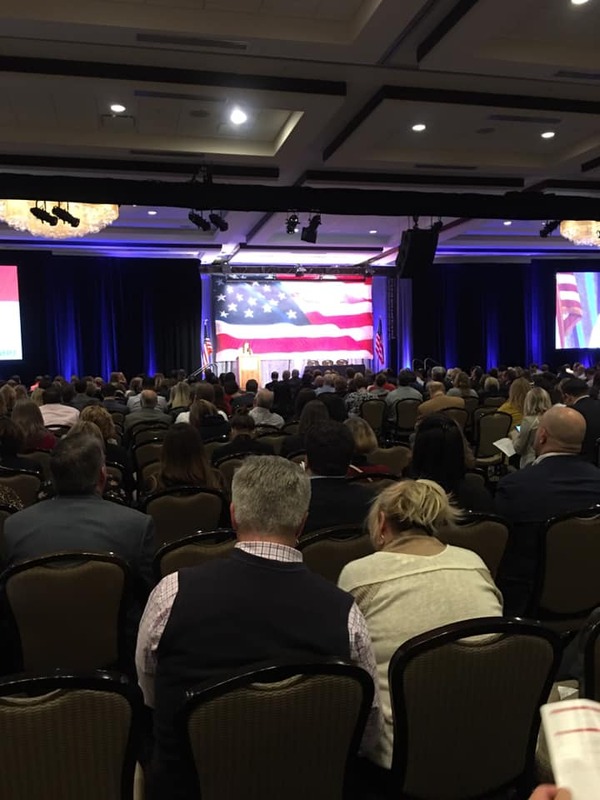 Click here for the NAHU Federal Talking Points. Please feel free to reach out to our Legislative Team with any questions.